Feel like you are gaining weight? Fibroids might be the problem. Share the post "Fibroids and Weight Gain"
Feel like you are gaining weight? Fibroids might be the problem. Click inside to see how the two might intertwine. Ever since I found out I have fibroids, I feel like I have gained weight. 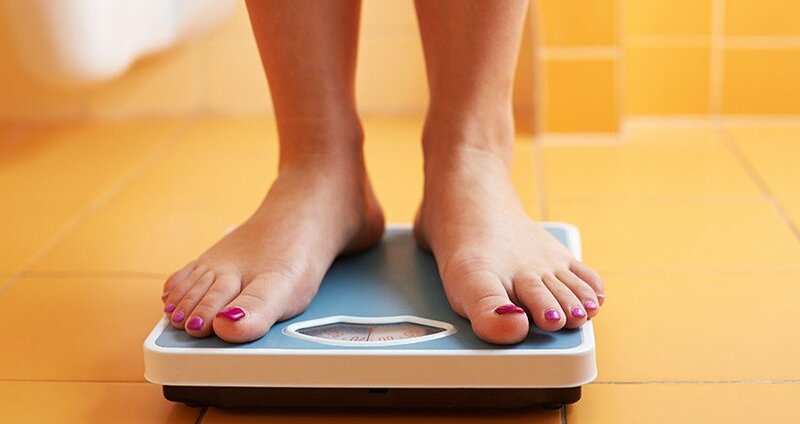 Do my fibroids cause me to gain weight? Fibroids can range from the size of a walnut to the size of a cantaloupe or even larger. Doctors measure the size of the fibroid in relationship to the size of the uterus during pregnancy.For example, a large fibroid tumor might cause the uterus to become the size of a six or seven month pregnancy. Fibroids can exist as a single large tumor or as a cluster of small ones. Symptoms of fibroids can range in severity. Some women experience no symptoms while others experience uncomfortable and even painful symptoms. 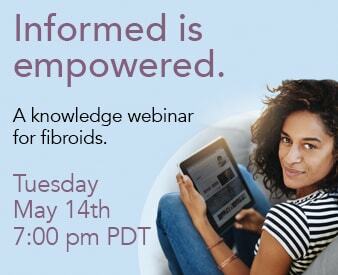 Women sometimes underestimate the impact of their symptoms because they have gotten used to the excessive bleeding, pain and the pressure that the fibroids can cause. When there are symptoms, they vary depending on the location and size of the fibroid tumors. Anemia from heavy menstrual bleeding, which lowers the red blood cell count. This causes a woman to feel constantly tired. If you have been diagnosed with fibroids or suspect that you may have fibroids, feel free to give us a call at 866-362-6463 so that we may schedule you for a FREE consultation. This way, he may discuss treatment options with you and you can decide whether UAE is a viable options for you.